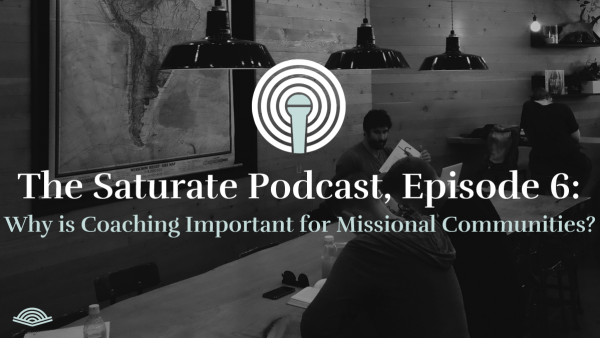 On this week's episode of The Saturate Podcast, David Achata joins Brad to discuss the role of coaching: what it is, what it is not, and its role in creating healthy and effective missional communities. 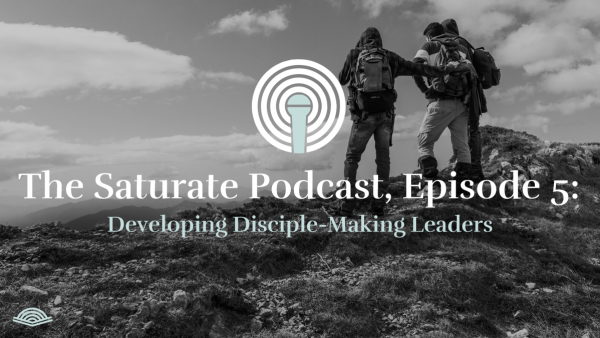 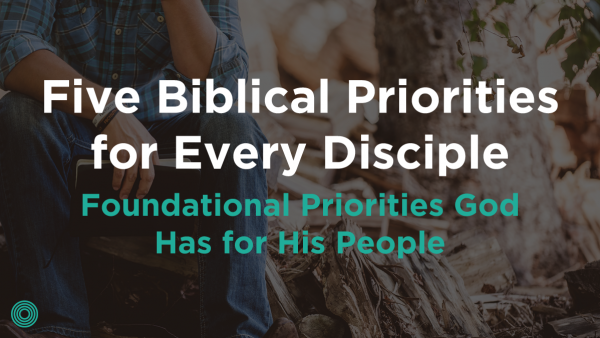 In this episode of The Saturate Podcast, Brad and Jared are joined by pastor and author Ben Connelly to discuss how we can develop leaders in our churches and missional communities. 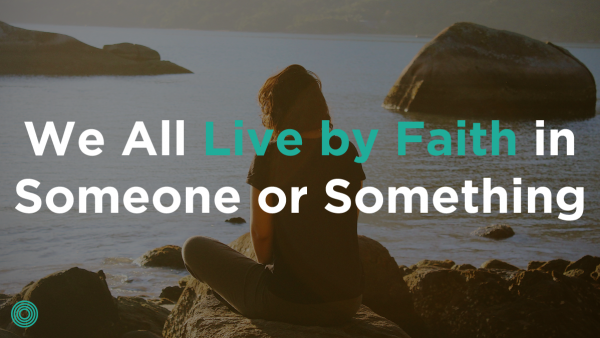 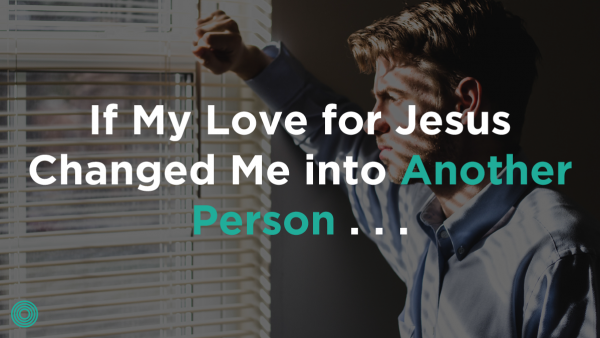 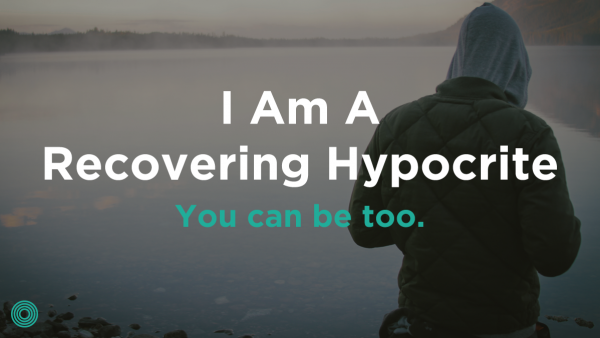 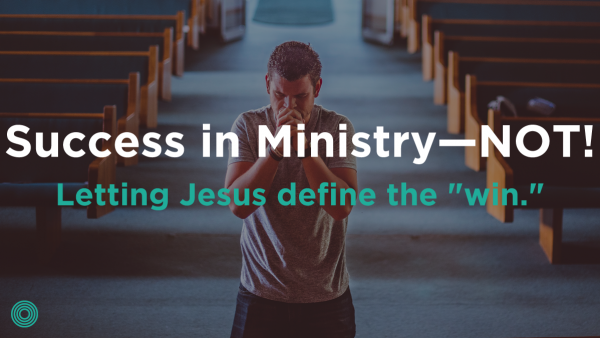 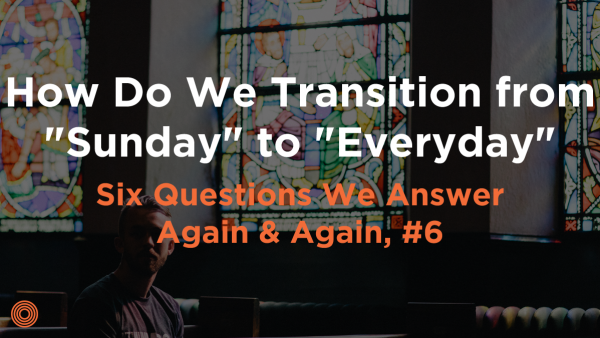 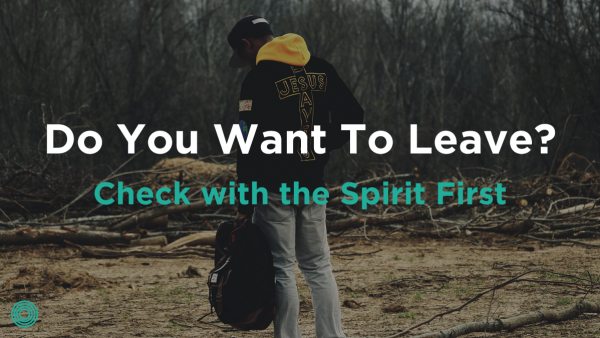 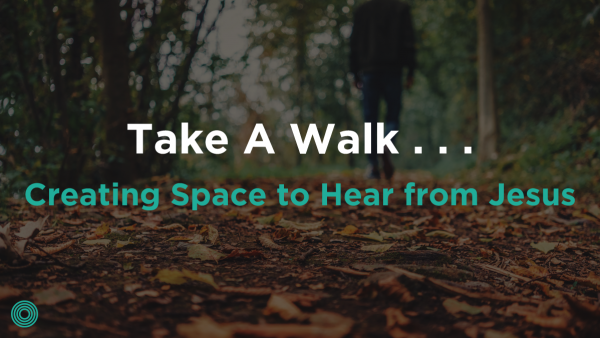 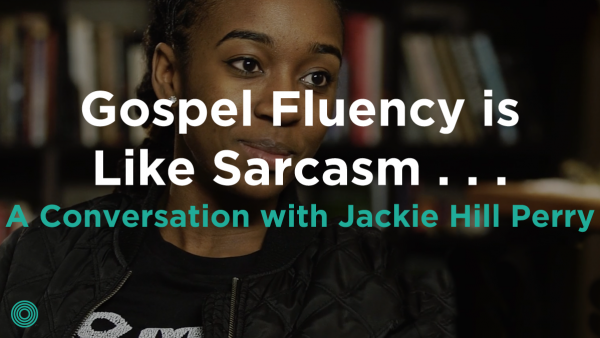 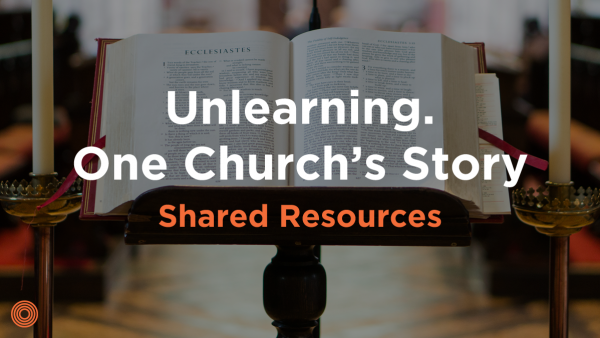 Episode 004: What does it mean to be “gospel fluent”? 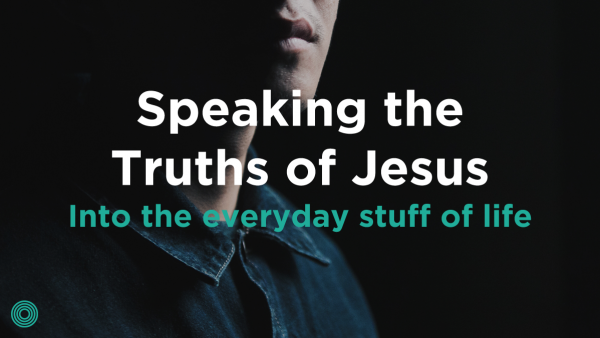 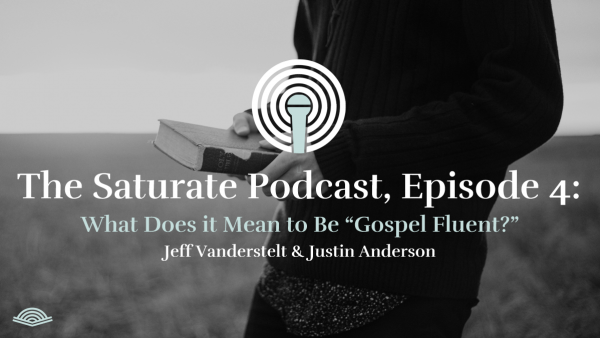 In this episode of The Saturate Podcast, Jeff Vanderstelt and Justin Anderson discuss the meaning of gospel fluency and how to speak the truths of Jesus into the everyday stuff of life. 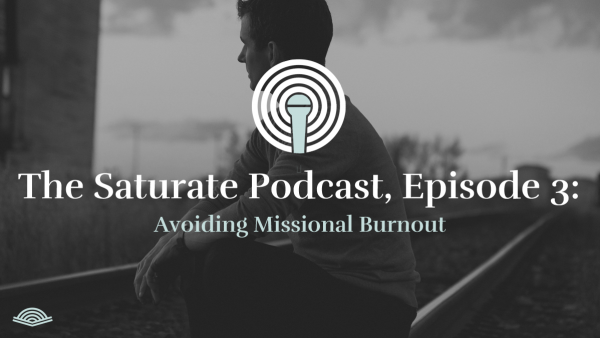 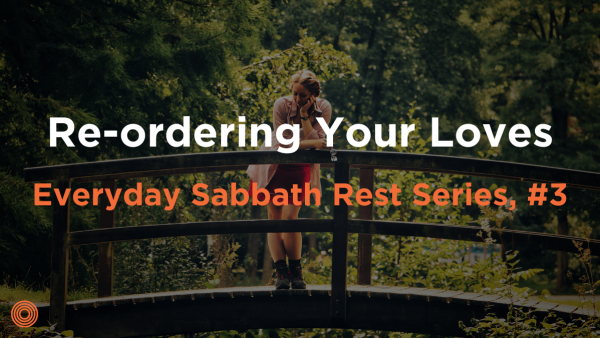 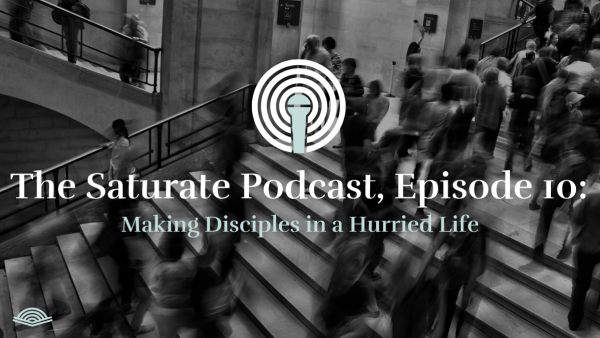 In this next episode of The Saturate Podcast, Brad Watson and Jared Pickney discuss causes of missional burnout and ways that we can rest. 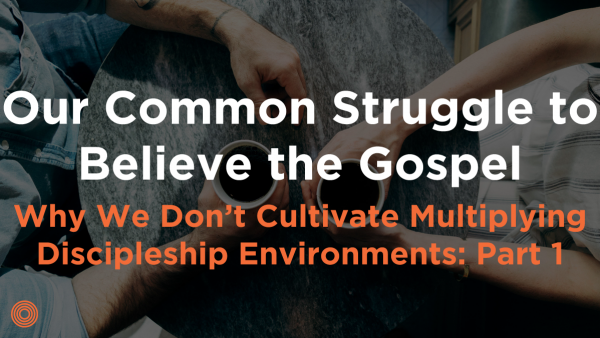 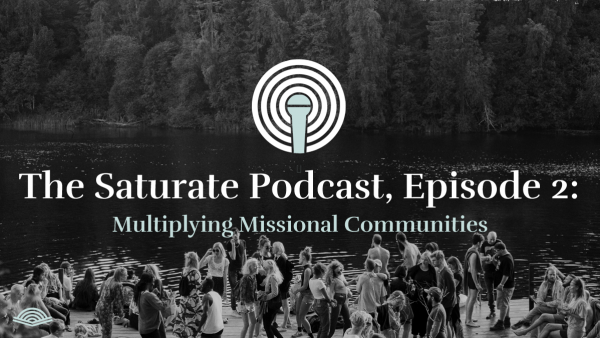 In this episode of The Saturate Podcast, Brad Watson and Jared Pickney discuss HOW and WHEN do you multiply missional communities? 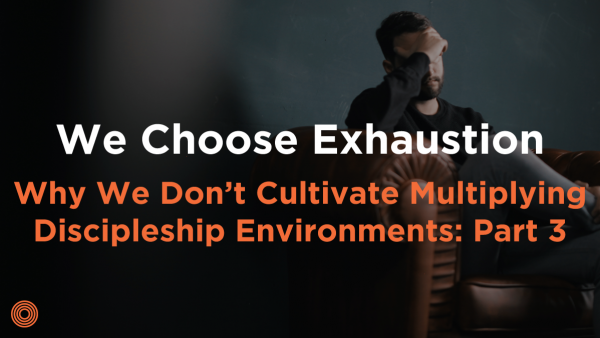 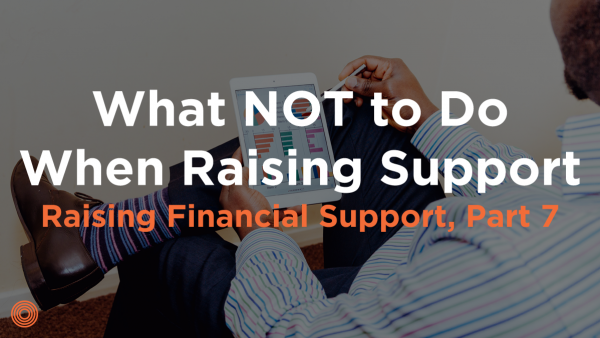 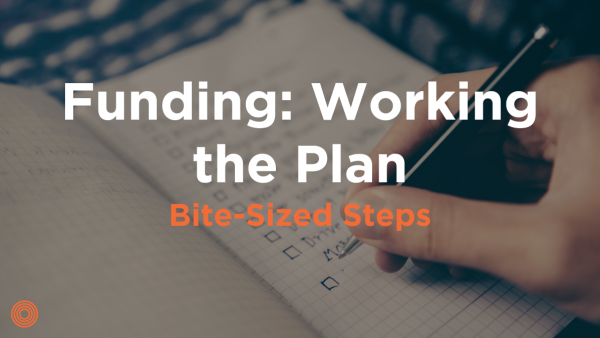 Brad and Jared discuss the things you need in place, as well as practical tips for multiplying well. 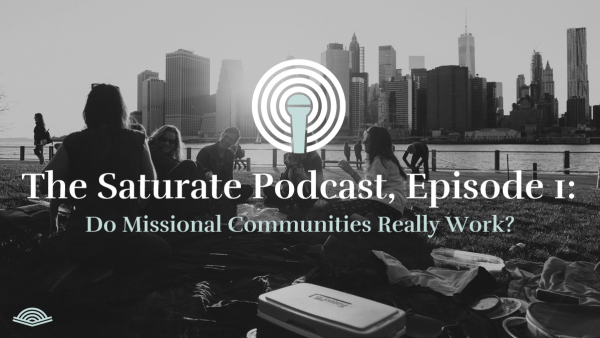 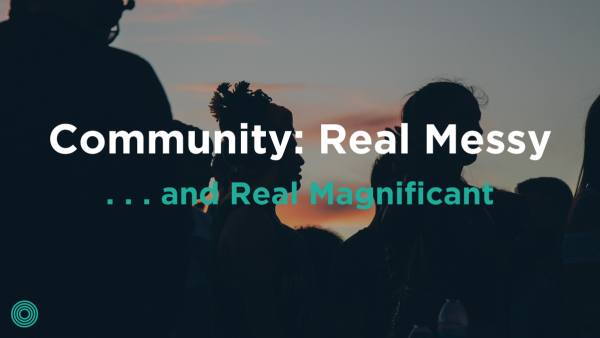 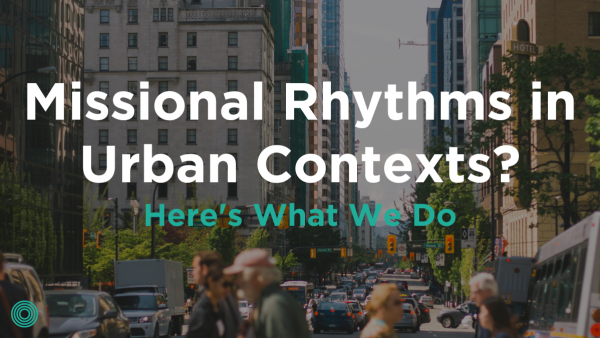 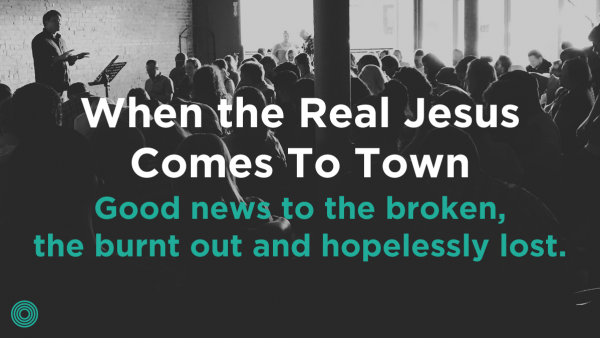 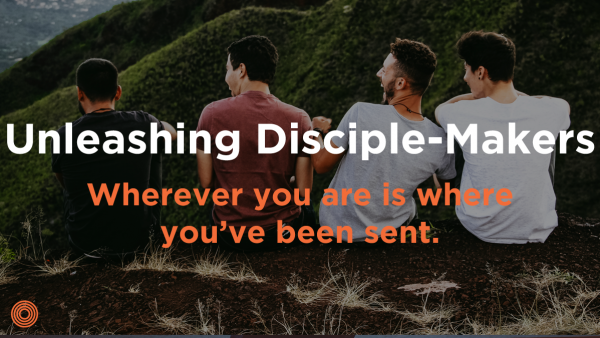 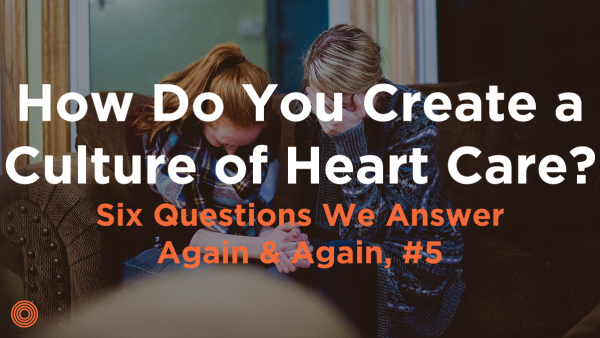 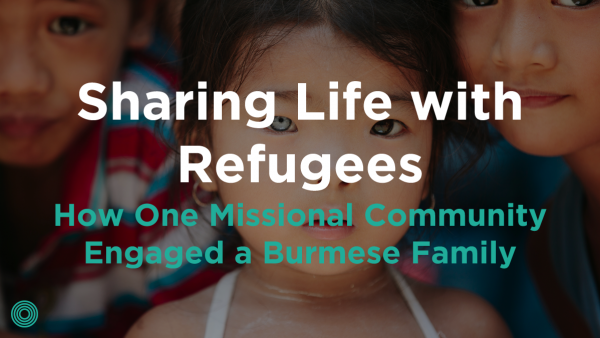 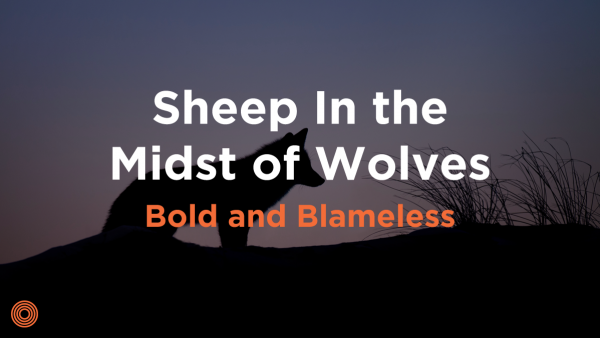 Episode 001: Do Missional Communities Really Work? 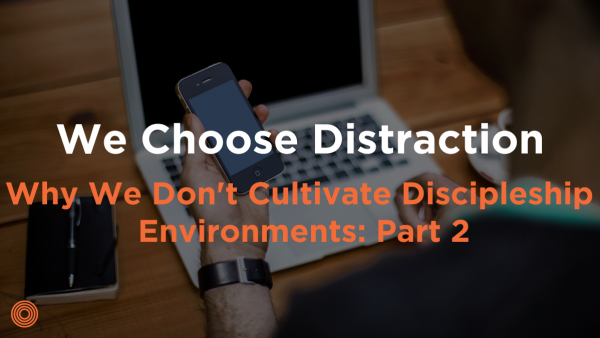 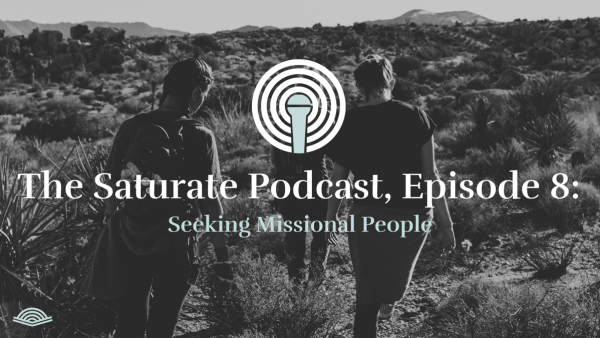 In this first episode of The Saturate Podcast, Brad Watson and Jared Pickney discuss common objections and difficulties people have with missional communities. 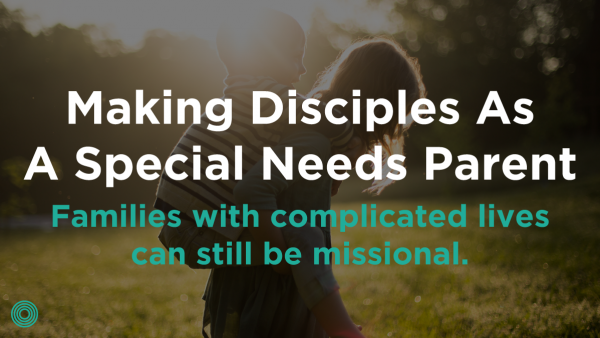 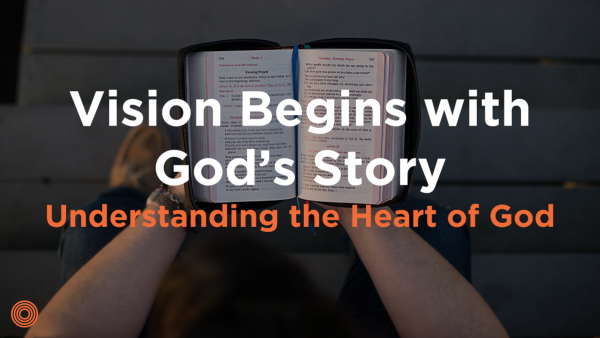 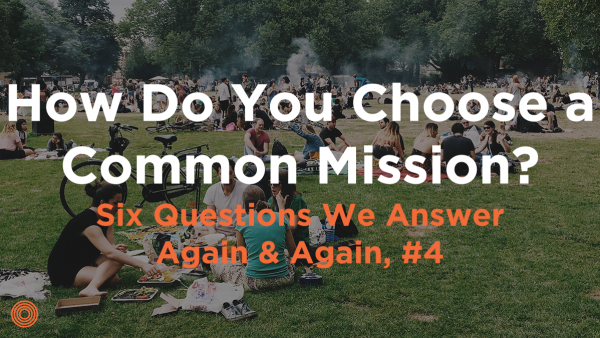 How Do You Choose a Common Mission?